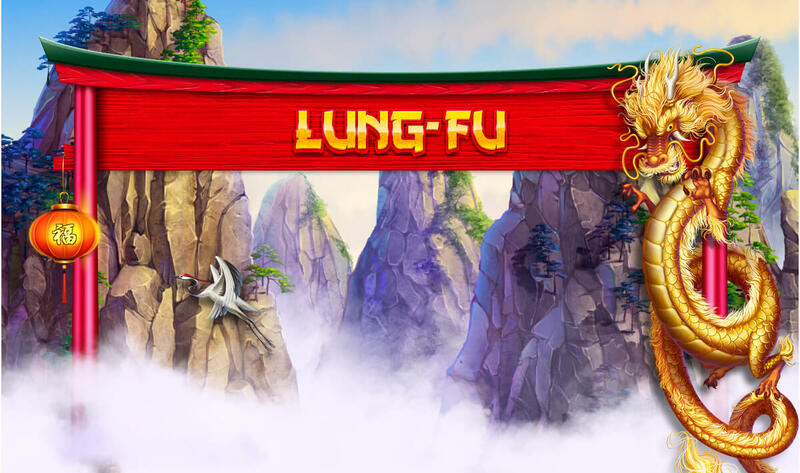 We are glad to present one of the best slots – game internet slot “Lung-fu”, based on traditional eastern stories and legends about the confrontation between two forces. Each force has its own field and mission, but nobody knows – will be the confrontation or not, and what will be next. Clean mountain air gets into your lungs, and fills them with the power and freshness. You contemplate the most majestic landscape in your life – a place where the mountains go up high, far beyond the clouds and illuminated by sunlight. The ideal temperature allows vegetation to coat the rocks densely and turn them into a picture of indescribable beauty and balance. Above, the golden dragon is flying and watching, what is happening on the ground, and at the foot of the mountains the tiger is wandering and guards his land from the constantly overhanging dragon. Many people, with bated breath awaiting some events, but nothing happens. Life goes on, and local workers continue to go about their worldly affairs until their guarded by two deities. 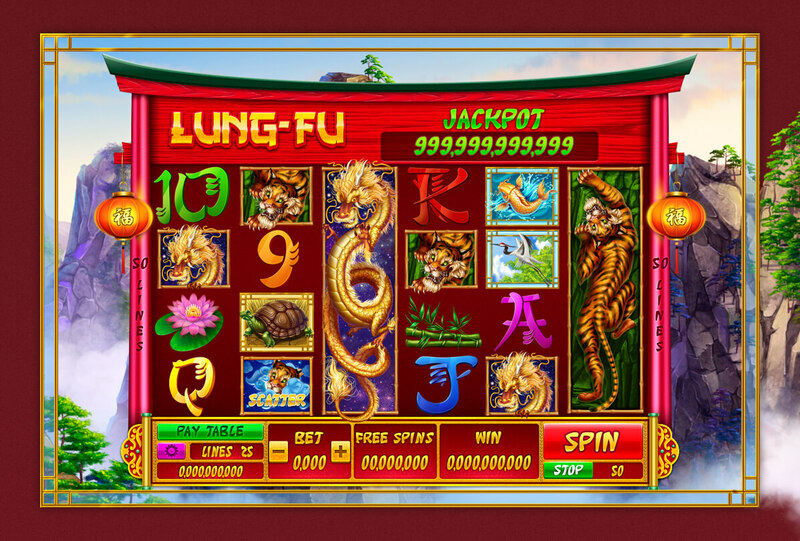 We encourage you to play slot game “Lung-fu” in the spare time, armed with a cup of green tea and is conveniently located in the easy chair or on the couch, turning on some relaxing music and plunged into nirvana. 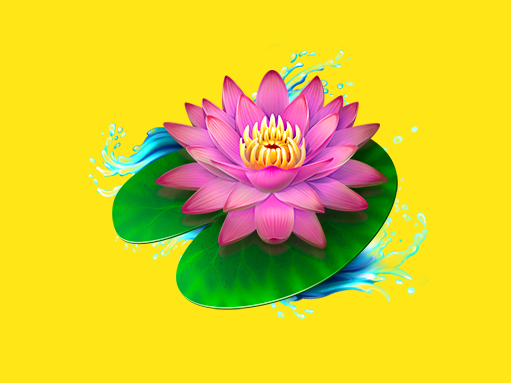 The quality of graphics performance will pleasantly surprise you and make sure that you really looked for the light curtain in the Asian region. 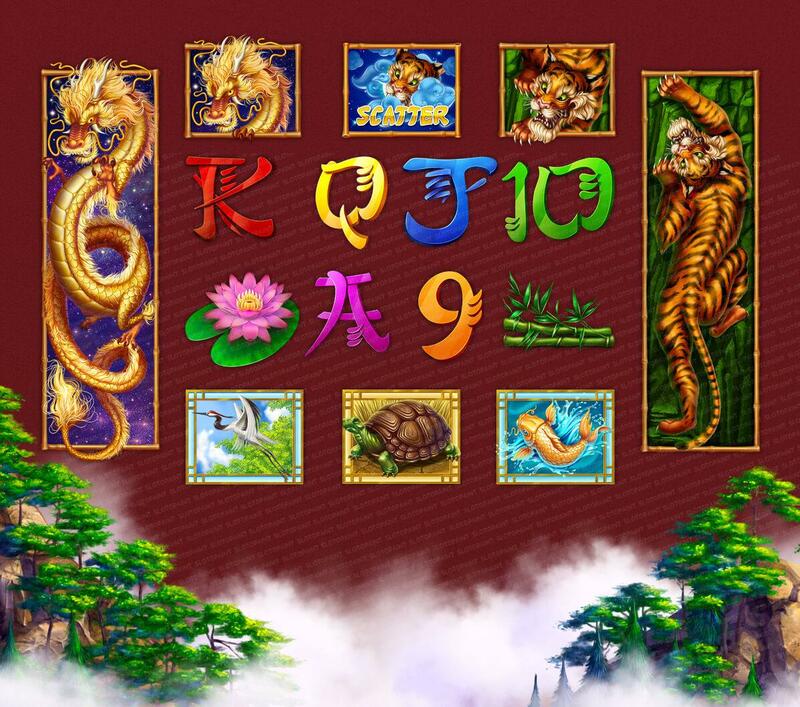 Let the power of dragon and the tiger wisdom will help you to win as in our slot machine, as in the others internet slots. 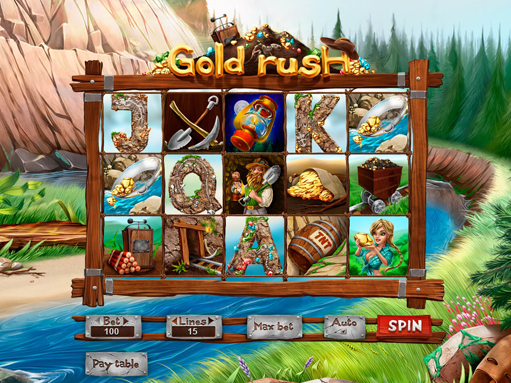 Here you can see the final version of the game reels, as well as UI and game symbols for the slot machine. 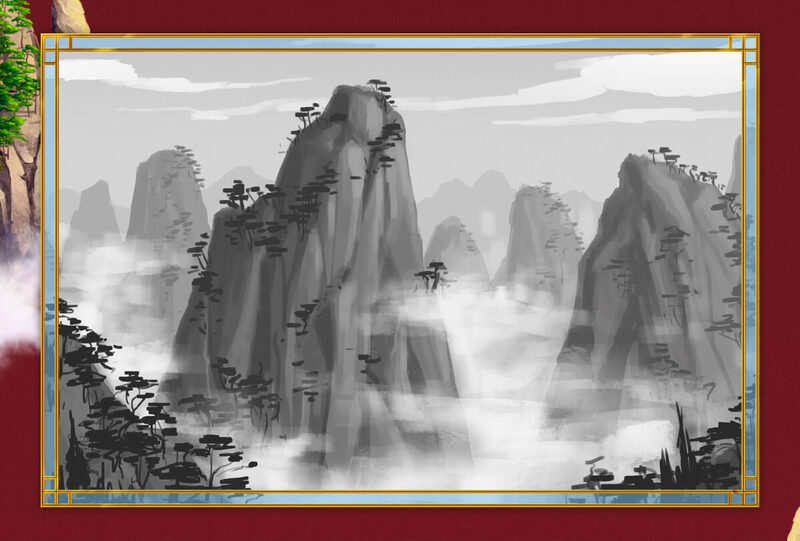 Here you can see the preliminary sketch version of a background image. 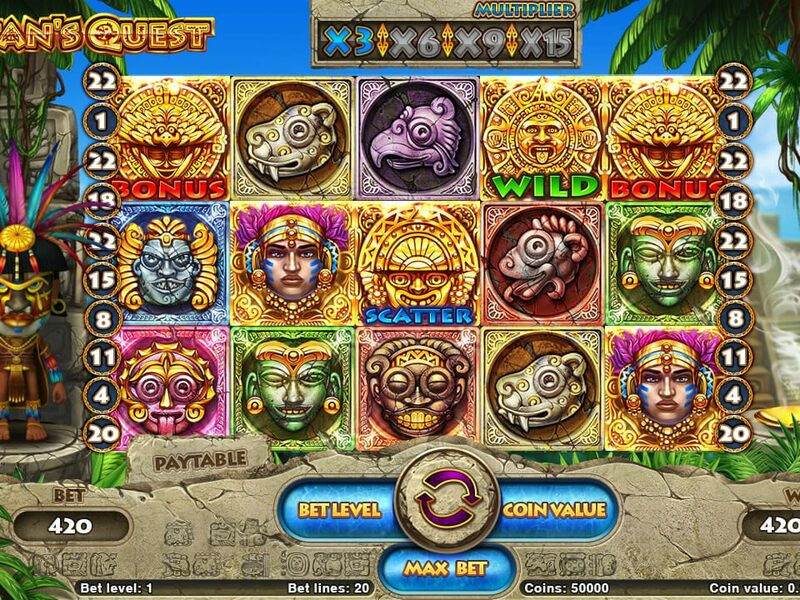 Development of the detailed background for a slot machine. 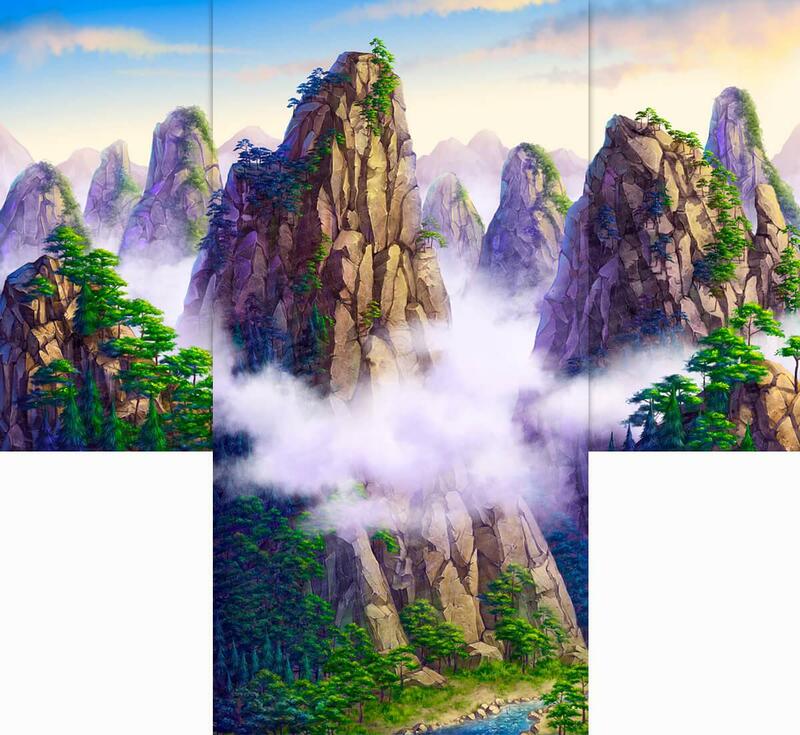 Mountain peaks shrouded by a misty veil, and i the wild animals are getting together in the lowlands to drink the morning dew. 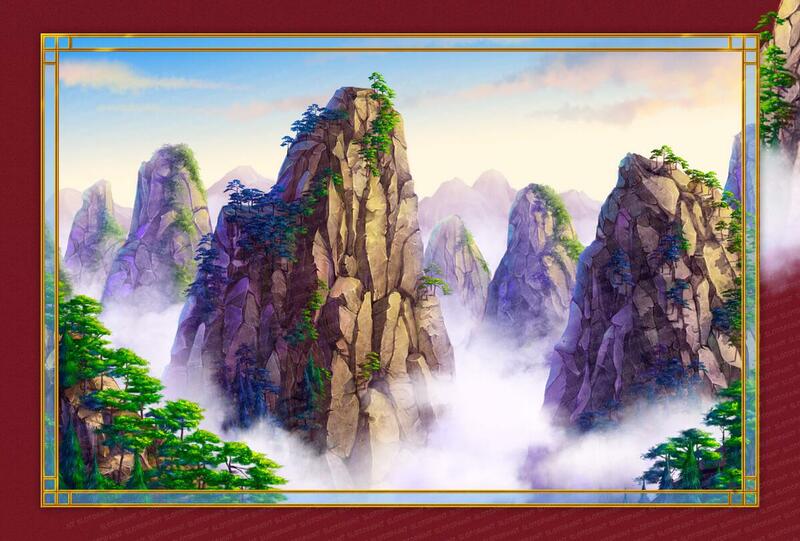 In the case of the maximum winnings you can see the picturesque animation in which the camera goes down from the top to the foot of the mountains, slowly passing clouds. 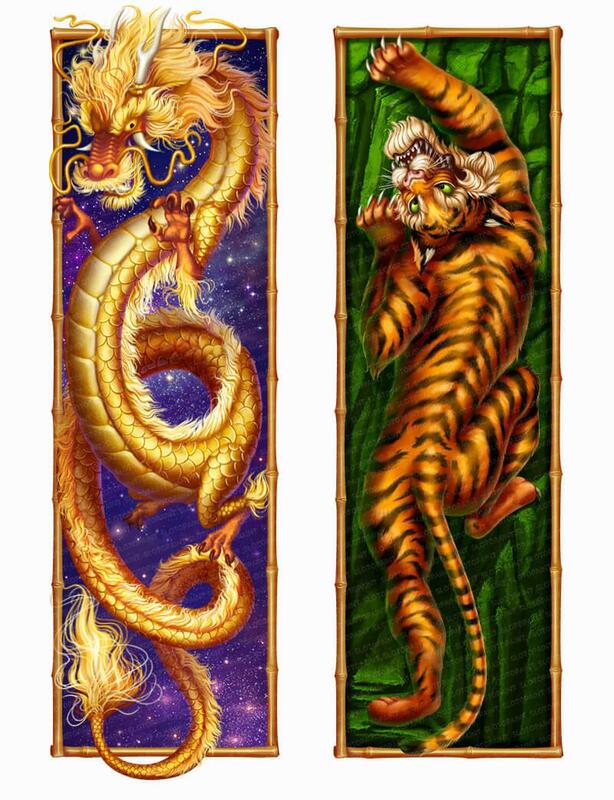 The crane is rushing into the sky, a carp is splashing in the cold water, a tiger is sneaking through the bamboo thickness looking for the prey, and the golden dragon is waiting for the night to release its mighty wings. 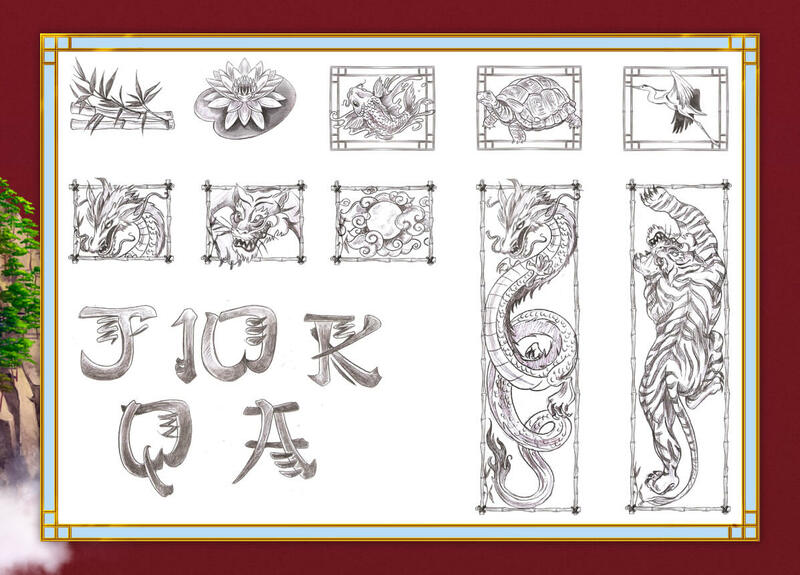 Here we decided to show you high symbols close-up. They appear in a case of obtaining the best combination of win and increase your bonuses which you’ve already got earlier.